Enjoy a Tour or Spa Credit When You Book With Swain Destinations! 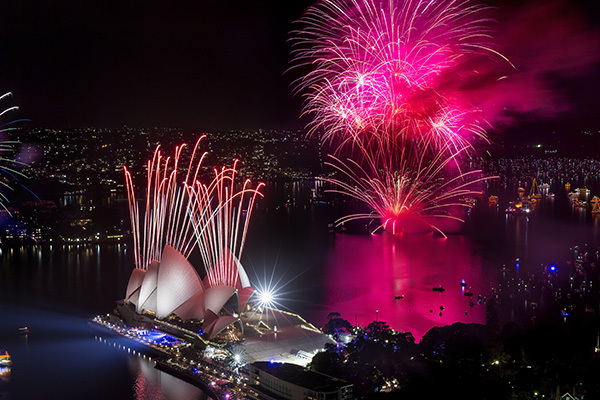 Experience the amazing fireworks display in Sydney for New Year’s Eve or draw inspiration from Queensland beaches and lush rainforests. Our Agency Exclusive: Enjoy a walking tour of the Sydney Opera House when you book New Year’s Eve in Sydney or a $75 USD spa credit at Silky Oaks Lodge when you book Inspirations from Queensland. Celebrate New Year’s Eve Down Under with this ultimate experience and an unmatched view of the Sydney New Year’s Eve Midnight Fireworks. This experience is one of the most spectacular shows that takes place in the world’s best open theater — fireworks firing from barges, skyscraper rooftops and across the iconic arch of the Sydney Harbour Bridge. Stay in luxury accommodations and take part in a Sydney Harbour Bridge Climb and a tour of the city to complete this unforgettable experience. Experience Queensland through luxury accommodations and mesmerizing views. 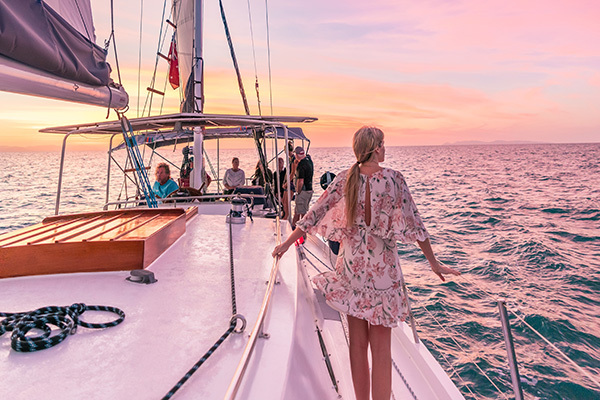 Begin your journey in Brisbane before flying to the pristine Hamilton Island and explore the Great Barrier Reef. Head over to Silky Oaks Lodge to traverse the World Heritage-listed Daintree Rainforest and enjoy a walkabout cultural tour. Spend your last day at leisure at Silky Oaks Lodge exploring all the accommodation has to offer. Relax and unwind as you draw inspiration from Queensland. Prices are per person, twin/double share, in USD. Draw inspiration from Queensland’s beaches and lush rainforests. Experience Queensland through luxury accommodations and mesmerizing views. 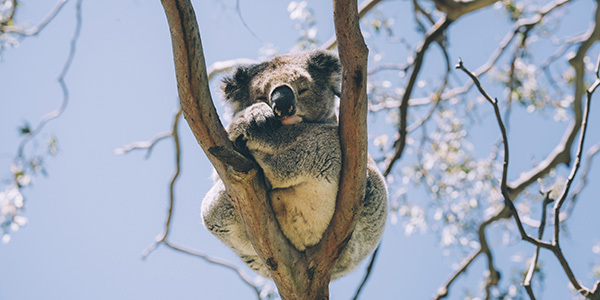 Relax and unwind as you draw inspiration from Queensland. Celebrate New Year’s Eve Down Under with this ultimate experience and an unmatched view of the Sydney New Year’s Eve Midnight Fireworks. This experience is one of the most spectacular shows that takes place in the world’s best open theater - fireworks firing from barges, skyscraper rooftops and across the iconic arch of the Sydney Harbour Bridge. Stay in luxury accommodations, witness a spectacular firework display, take part in a Sydney Harbour Bridge Climb and a tour of the city for an unforgettable experience.